FASTEST GROWING INDUSTRIES – The restoration franchise industry and restoration cleaning franchise industry are two of the fastest growing industries in which to own a franchise, with multiple successful cleaning service franchises including 911 Restoration being ranked in the Top 50 fastest growing franchises by Entrepreneur. RECESSION-PROOF INDUSTRY – This industry is considered recession-proof due to factors like global warming and more man-made water damage, and is currently valued at $210 billion and growing. New franchise owners who invest in a restoration business now can reap the benefits as this industry continues to grow, setting up new franchise owners for success. RAPID FRANCHISE GROWTH – Between 2007 to 2017, 911 Restoration has grown from a single location in Los Angeles to a top restoration franchise in the U.S. We boast over 70 franchise locations including two in Canada and will be looking to secure franchise locations in other countries soon. 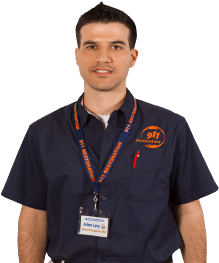 BRAND RECOGNITION – 911 Restoration franchise has been featured in Restoration & Remediation Magazine, Entrepreneur, and various other prestigious online and print publications. Many of our franchisees have also been covered by local news outlets for their outstanding service and philanthropic work in their local communities. GROWTH IN LEADS – From 2015 to 2016, our 911 Restoration franchise has seen 20% growth in business leads. 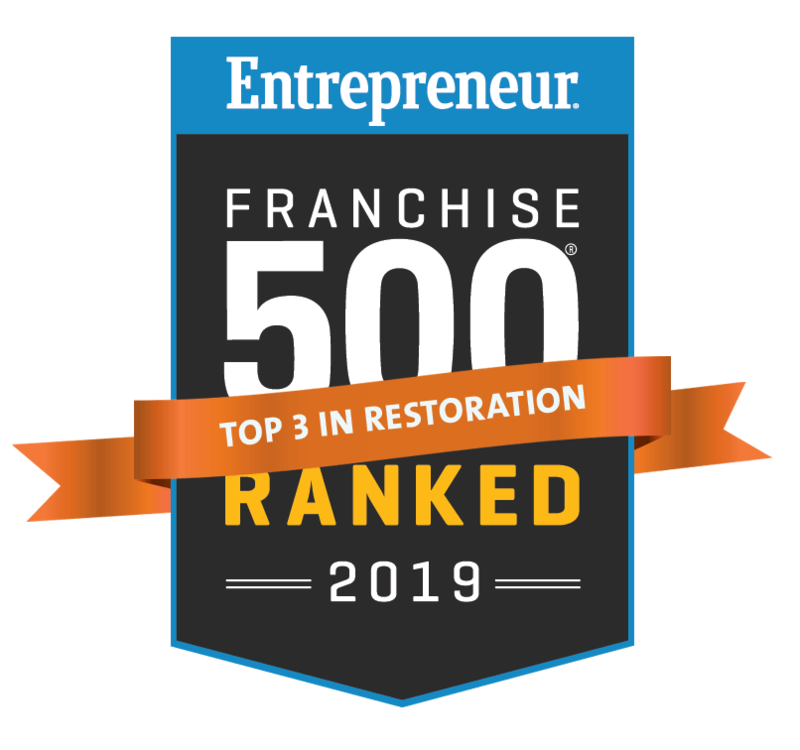 This is due to restoration franchise growth, a proven & successful business model, improvements in operations, winning marketing strategies, and local business development by our restoration franchise owners. Join 911 Restoration franchise and find your success with this type of growth.